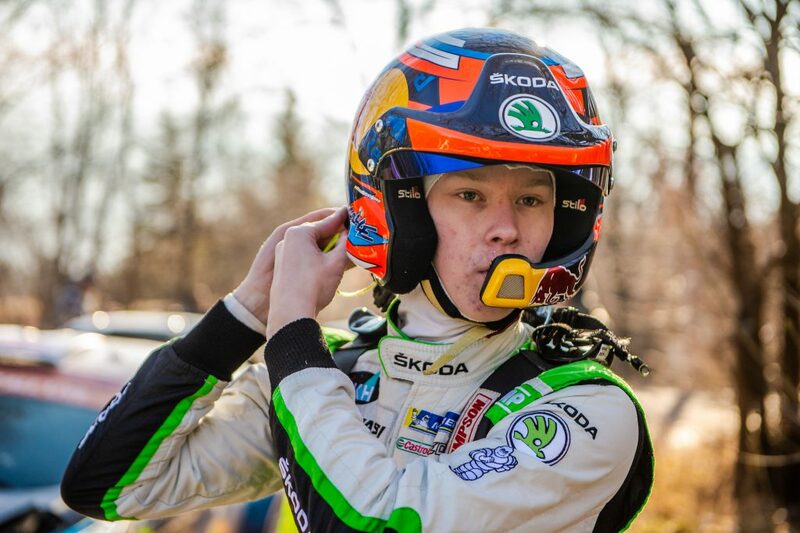 The 2017 Rallye Šumava Klatovy, the second round of the Czech Rally Championship (MČR), takes place this weekend (21st to 22nd April) in and around the town of Klatovy in the south-western part of the Czech Republic. 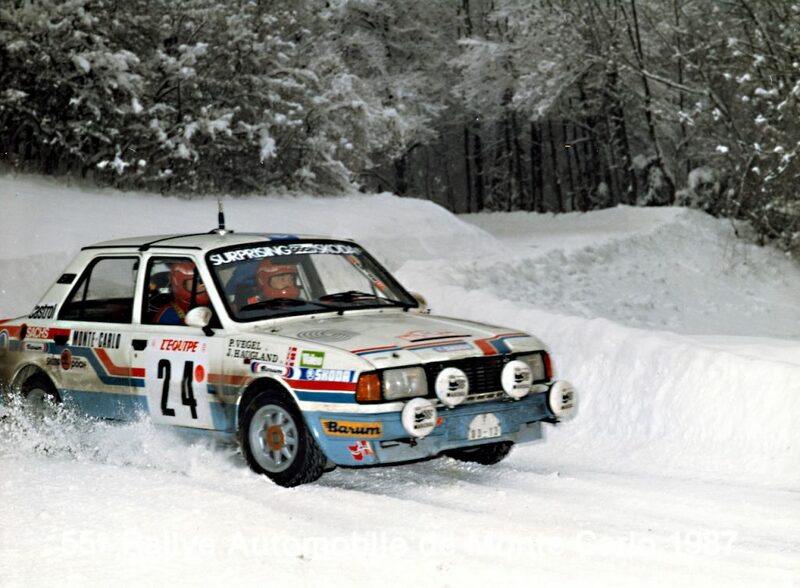 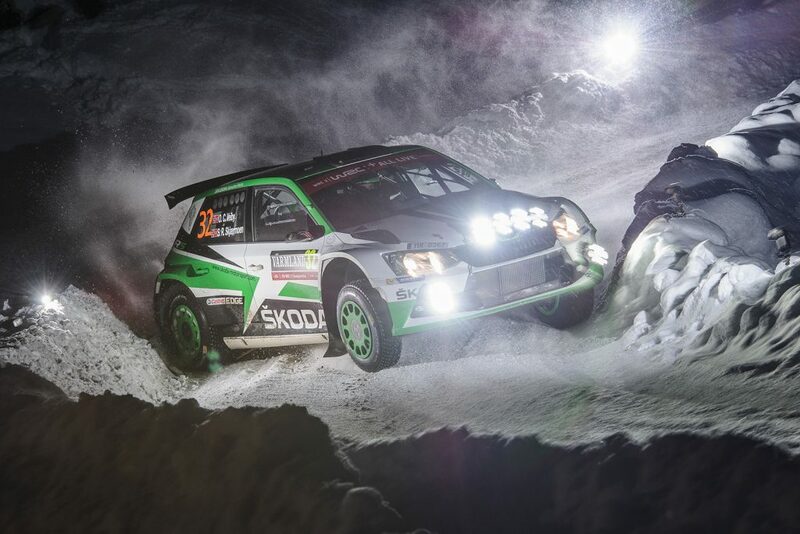 The rally consists of 14 special stages and 166 kilometers of competitive distance. 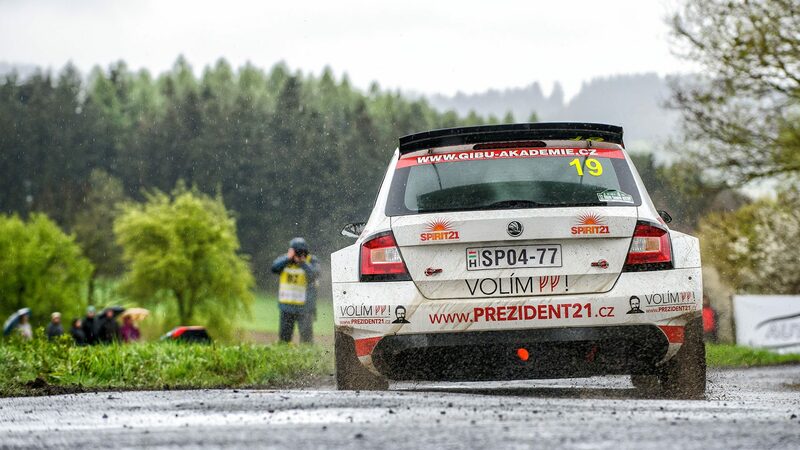 As ŠKODA’s home series, it is no surprise to see plenty of FABIA R5 cars taking part. 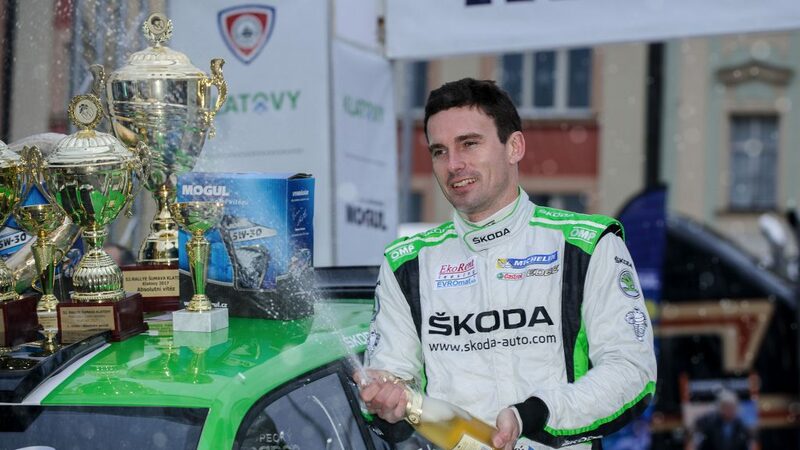 Jan Kopecký / Pavel Dresler are flying the flag for the ŠKODA Motorsport team. 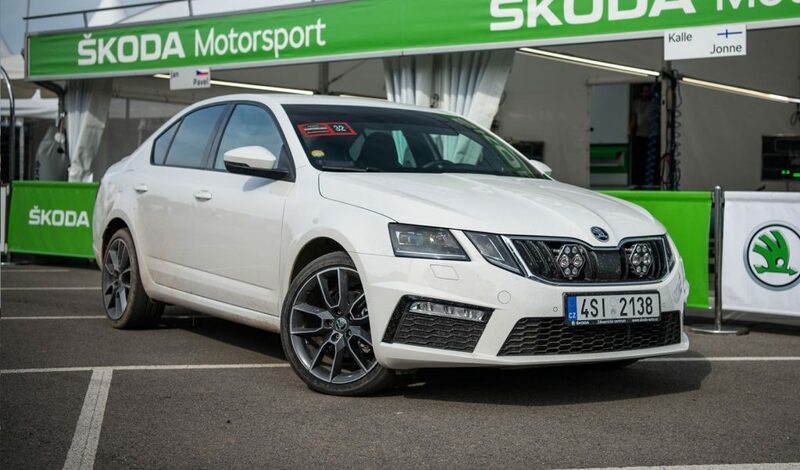 They are joined by Jan Černý / Petr Černohorský Jr (Mogul ŠKODA ACA Racing), Daniel Landa / Pavel Zalabák (Spirit Racing), Vojtěch Štajf / František Rajnoha (Klokočka ŠKODA Czech National Team), Karel Trojan / Petr Chlup (Korno Motorsport) and Jan Sýkora / Štěpán Palivec. 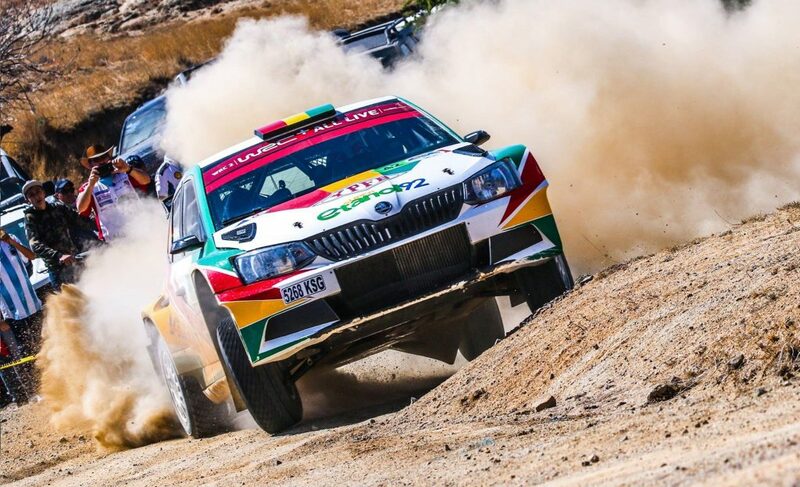 All FABIA R5 drivers set off with our very best wishes and we shall be keeping close tabs on all their progress at the Rallye Šumava Klatovy right here in our exclusive picture gallery.